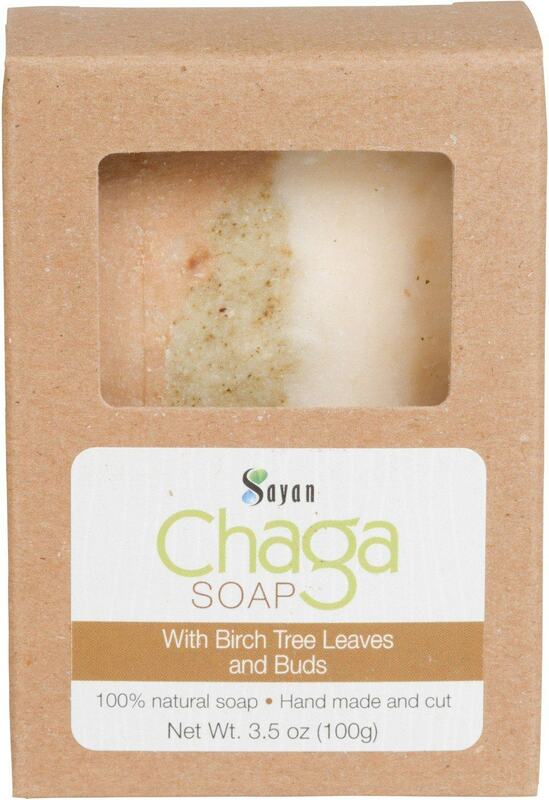 Chaga soap with birch tree leaves and buds has excellent cleansing, antibacterial and capillary strengthening action. Reduces skin irritation and redness. 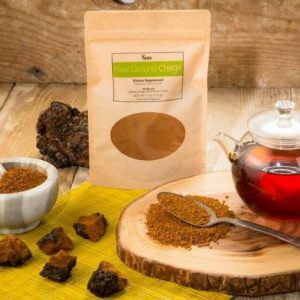 Chaga compounds are natural stimulants that increase skin immunity and its protective functions. 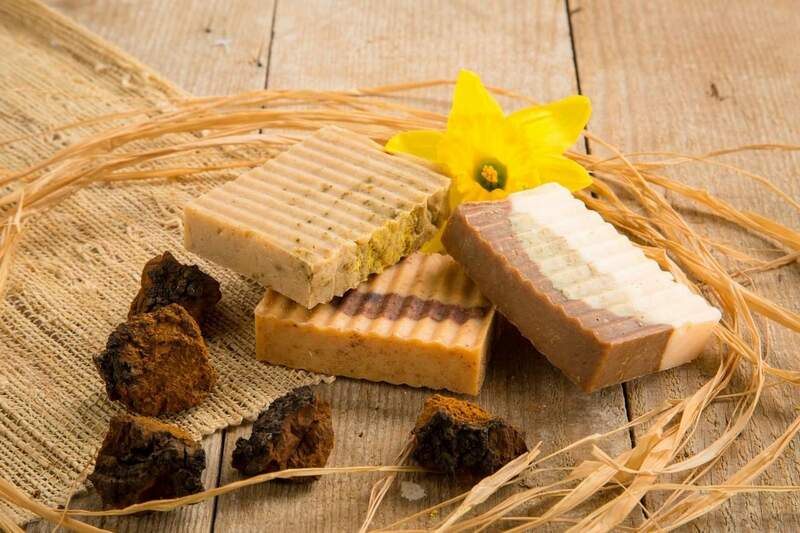 Systematic use of this natural soap improves metabolism and stimulates regeneration of skin cells. Gentle enough for all skin types. We’ve combined the natural healing properties of the chaga mushroom with the essential antiseptic action of birch tree leaves and buds in this 100% pure soap. Pamper your body and naturally soothe dry skin. Ingredients: Soy Bean Oil, Coconut Oil, Sunflower Oil, Palm Oil, Goat Milk, Sodium Hydroxide, Cocoa Butter, Almond Oil, Calendula Oil, Water, Chaga Extract, Birch Tree Leaves and Buds, Blend of Pure Essential Oils. 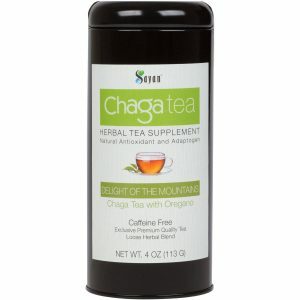 On its own, the chaga mushroom is a natural stimulant known to increase skin immunity and bolster cellular defenses. When combined with birch tree leaves and buds, the original harvesting host of the chaga mushroom, the benefits for your skin are unparalleled. For generations, people in Asia and Siberia have celebrated the multi-purpose medicinal qualities of the chaga mushroom. 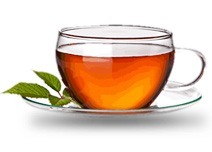 One of the favored routes of application has always been a well-brewed tea, but research has shown it’s also widely beneficial when administered topically. 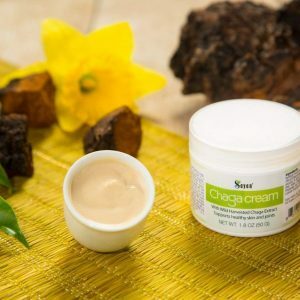 Even though chaga grows in several parts of the world, Sayan Health exclusively uses Siberian Chaga from the Sayan Mountains, a region known for its extreme temperature swings which allow for perfect growing conditions. As chaga’s popularity expands throughout the Western world, we’re excited to present our soap as another way you can enjoy the inimitable benefits of this special mushroom. Unlike most exfoliating products, our pure chaga soap won’t cause irritation as it promotes healthier, more even-toned skin and a fresh, soft appearance. 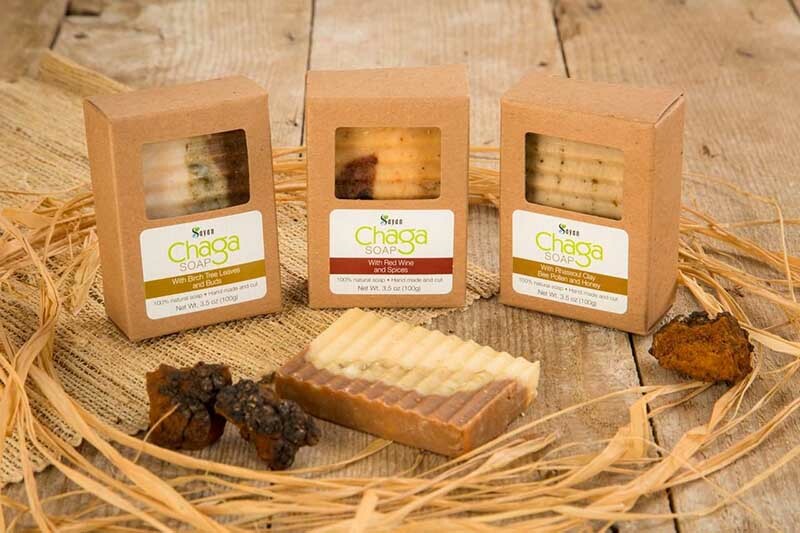 When you combine chaga soap with our other chaga extract supplements or teas, you present your body with the ultimate sustainable health regimen. We use only the highest-quality, sustainably harvested chaga and birch tree leaves and buds. Our chaga extraction method preserves the highest possible concentration of nutritive benefits using a low-pressure, hot water extraction method and sublimation freeze-drying process. We believe in the power of hard science, and are pleased to say that we offer a fully researched product with no false claims. Imagine feeling as good as you look. 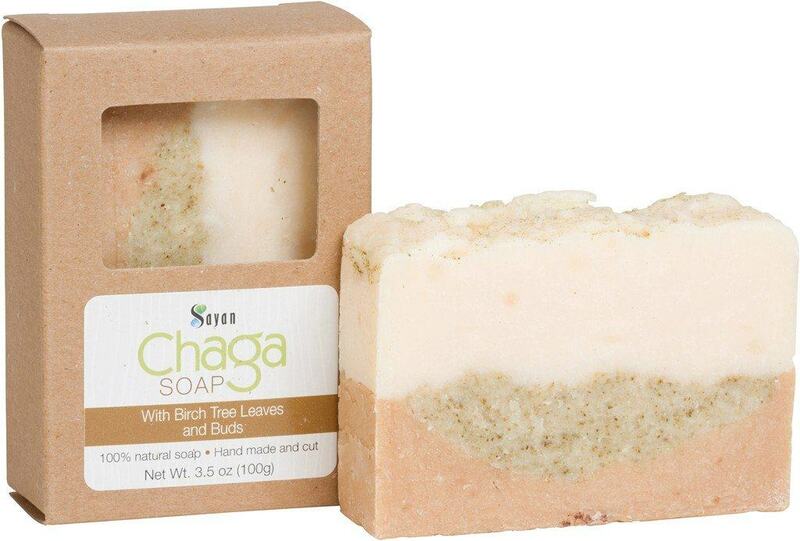 When you buy chaga soap from Sayan Health, you can achieve this every day of your life. * Because we have been the original and leading source of raw chaga products since 2007, we are your link to total chaga health. When you try our soap, you’re sure to become one of hundreds of our repeat customers from 50 countries around the globe. For any questions about the benefits of the chaga mushroom or our extraction process, our experts are always standing by, happy to help. I really liked how this worked on my hair, really has helped the damaged ends. Love it!. Saves me so much money on looking for something that works really good on my skin!